Growing up my grandma always lived with us. It was awesome always having traditional home cooked Latin food waiting for us at the table for dinner. I loved helping my grandma out and helping her prep the dishes. 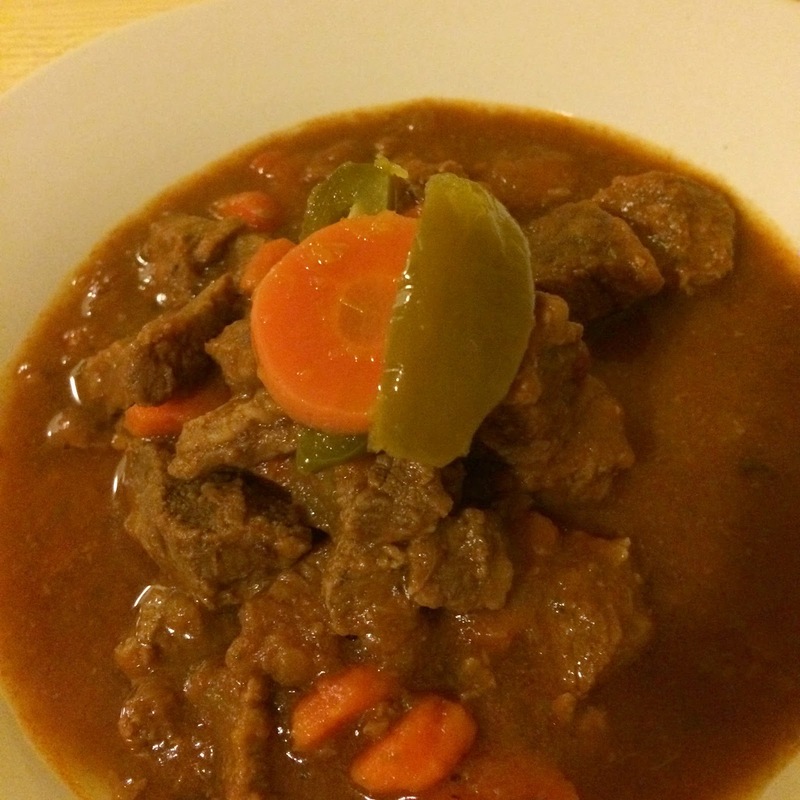 One of my favorites was her Carne Guisada (Beef Stew). As I got older I would prep all of the veggies that went in. As she got older I took over more and more of the cooking and learned all of her secret recipes. 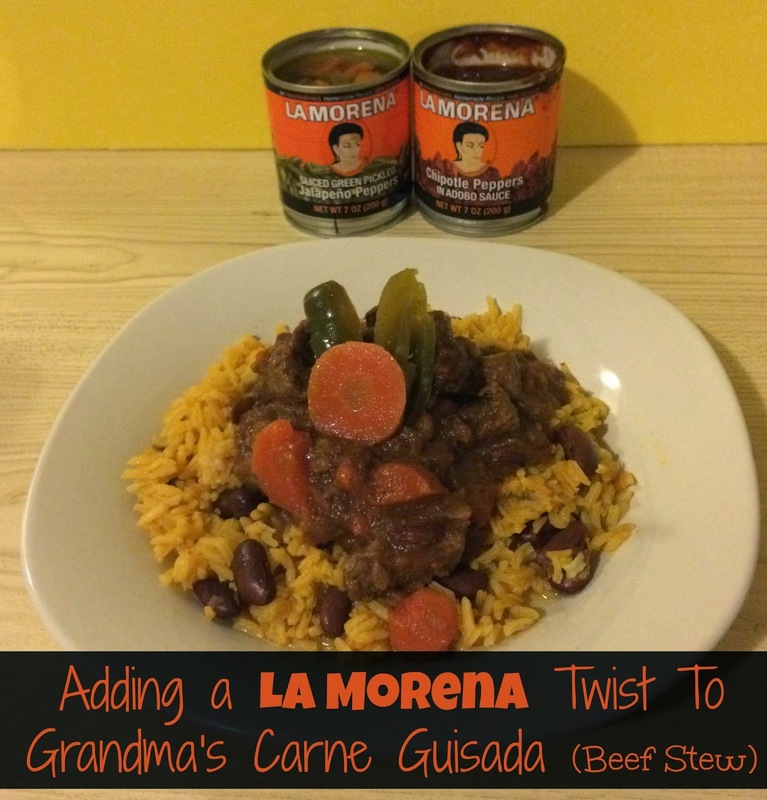 I love my grandma's cooking but I always liked adding my own special twists to them. One of my favorite things to add to my recipes is Chipotle Sauce. It gives it just the right amount of smokiness and spicy kick. 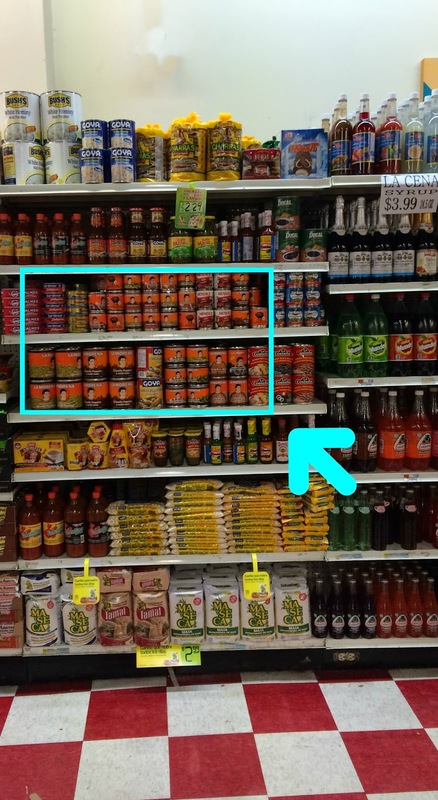 I love that that I can find La Morena products at my local bodega to always have on hand. Sometimes I just want a hearty traditional Puerto Rican meal that reminds me of home but with my chipotle or jalapeno kick. Add everything to an electric pressure cooker* and mix. Add enough water to just about cover the ingredients. Cook on high pressure for 15 minutes. Let the pressure naturally escape for 20 minutes. 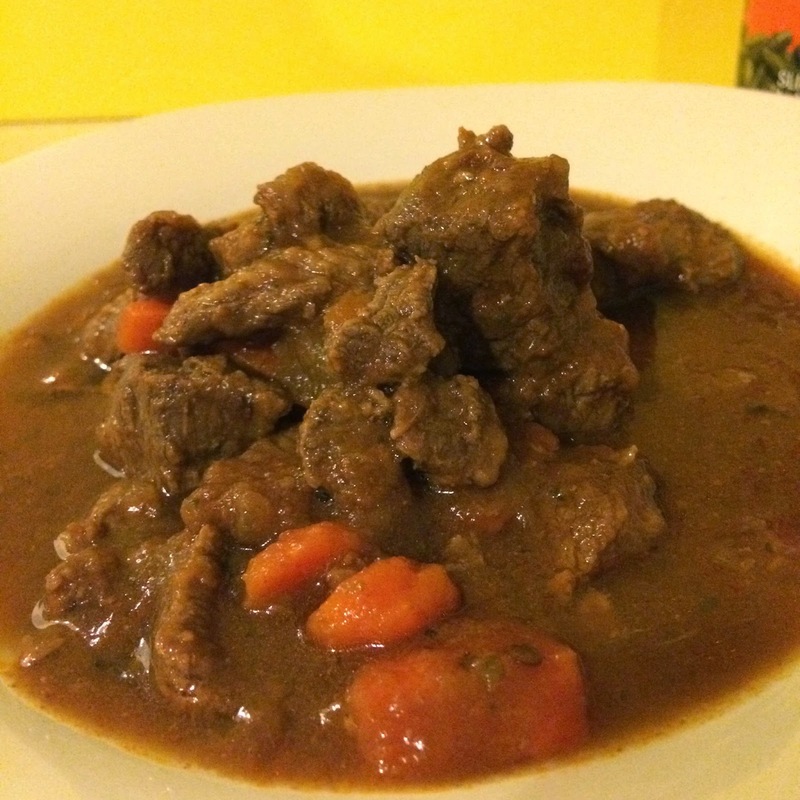 Remove cover and use brown setting to cook on high and thicken the sauce. 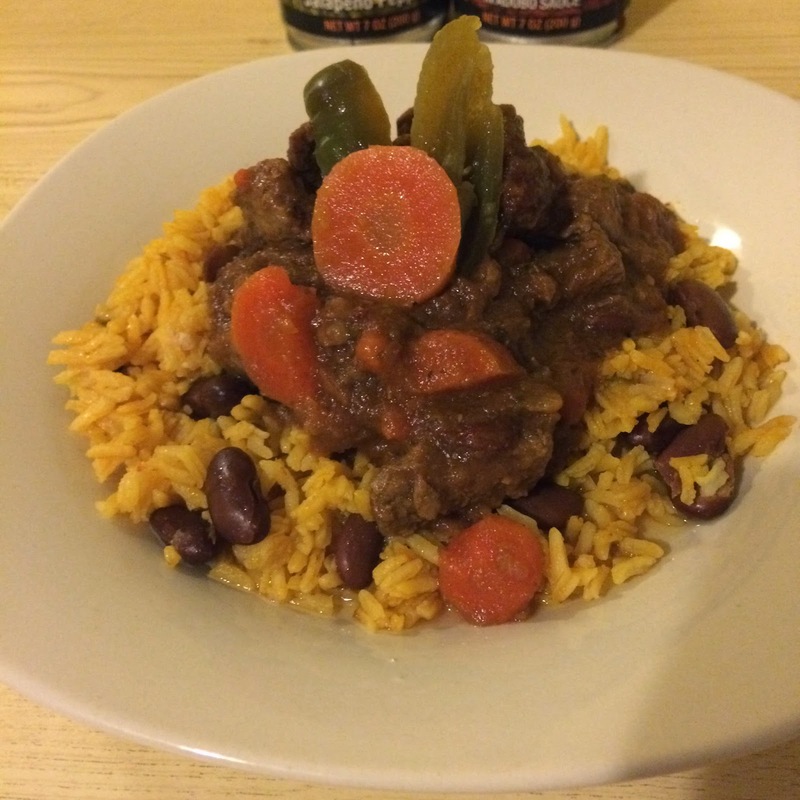 Serve on top of rice and beans. For an extra kick top with pickled jalapenos! *If you don't have a pressure cooker you can add all the ingredients to a heavy pot and cook on low-medium heat. Check and stir about every 10 minutes. Cook until meat is tender and vegetables are cooked through. 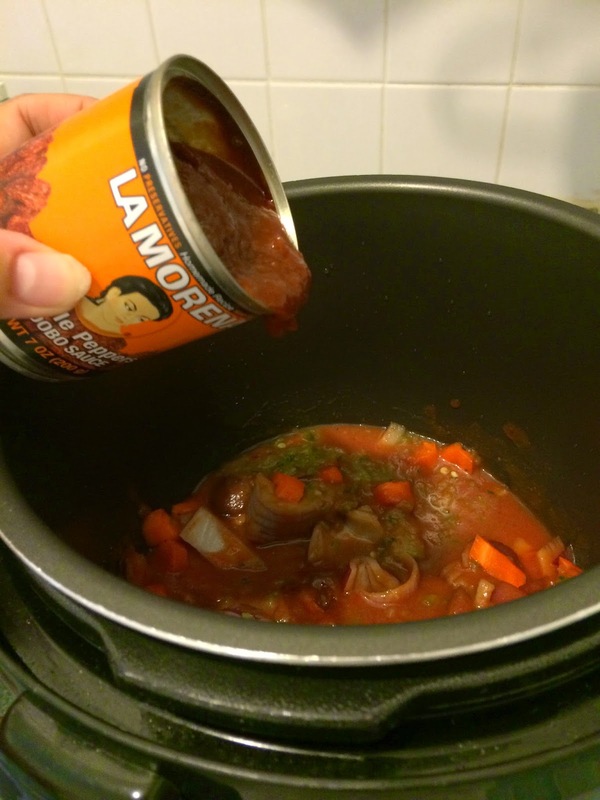 Which one of your recipes would you add a La Morena Twist to? I'll be right over ;) That sounds seriously delicious!! Passed down recipes are the best. 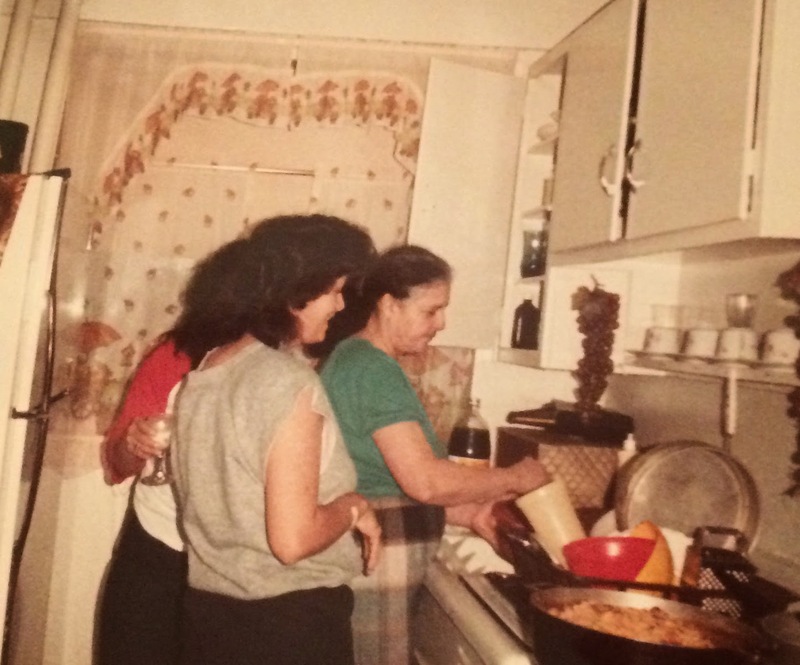 :) I leaned so much about cooking from my grandmother. Yum! I love that you were able to make one of your grandmother's favorite recipes and add your own flavor to it! I use chiptole peppers like that with a sweet potato and shredded chicken boats. Add white sharp cheddar, and spinach and you are good to go! I always love learning about products and La Morena Chipotle sounds yummy! Thanks! That looks ridiculously delish! I've never tried that line, but now I want to! I love pickled jalapeno & carrots like this. 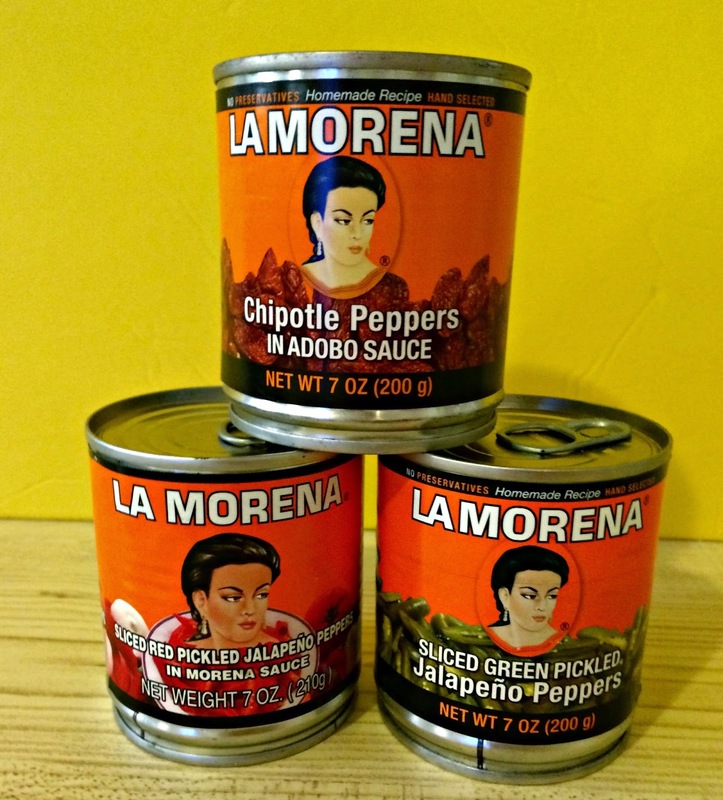 When I don't use fresh, I usually go for La Morena brand. I put it on sandwiches, eggs, rice & beans, chicken, stew and sometimes I'll just eat the jalapenos & carrots all by themselves. Bannerizer makes it easy for you to promote ClickBank products with banners, simply visit Bannerizer, and grab the banner codes for your favorite ClickBank products or use the Universal ClickBank Banner Rotator to promote all of the ClickBank products.